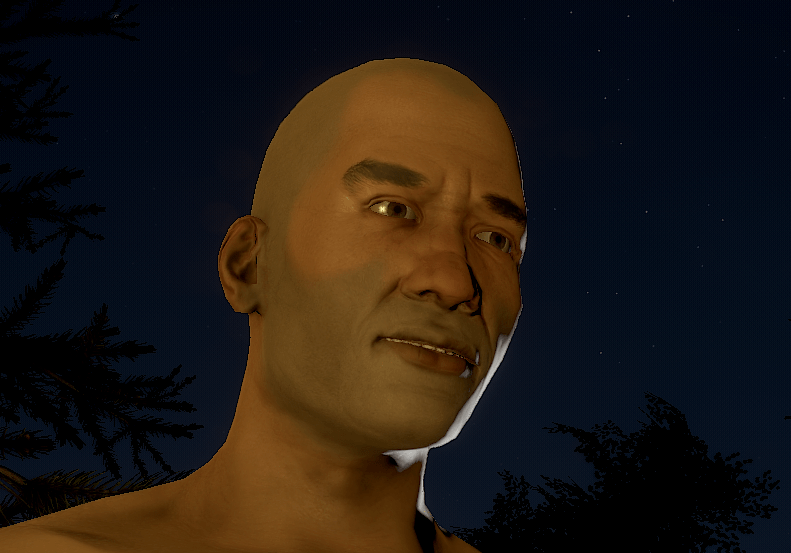 Howdy, fellow game enthusiasts! From eating your vegetables to game incubators for women to jumping around a lot, this week’s news has something for everyone. I know I say that every week, but I can’t help it if it’s true. Give yourself a break from the day (you’ve earned it! ), and take a peek at the games you might want check out. If your favorite part of Super Mario Bros. was jumping, this could be the game for you. 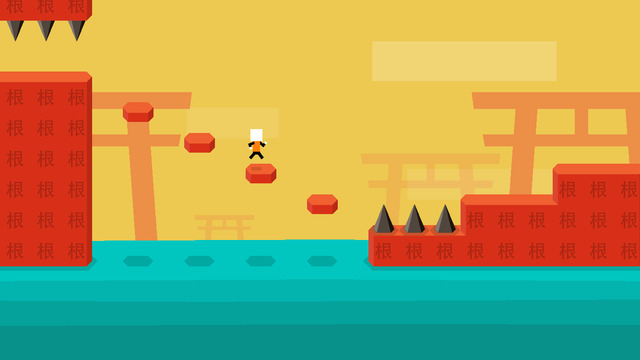 The new free to play iOS game has some people wondering if it’s just the next Flappy Bird. I prefer to think the game’s distinct 2D look gives it a Mario nostalgia bump. The next season of HBO’s television show Game of Thrones is only weeks away, so now is best time to re-immerse yourself in all things GoT. Pull out the medieval style garb, pour yourself a chalice of wine, and check in on Ironrath. 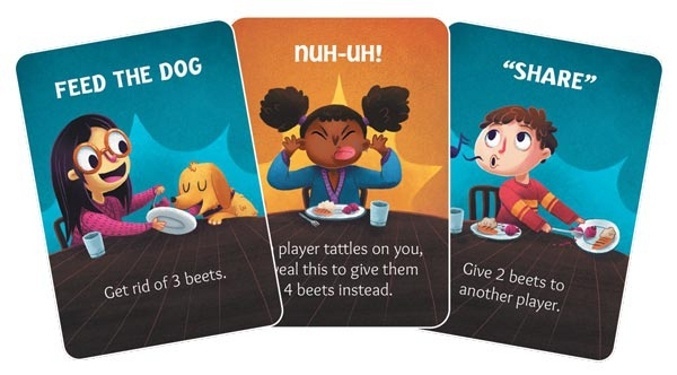 Stone Blade Entertainment, known for the Ascension deck building game, has announced a fast paced family-friendly game where players to eat all their vegetables and pass off their icky beets. As a fan of beets, I feel like this continues to stereotype a quite lovely root vegetable. My personal bias aside, it sounds like it could be a fun quirky game to play with the nieces and nephews. I consider it part of my weekly mission to bring you stories about women in the game industry. 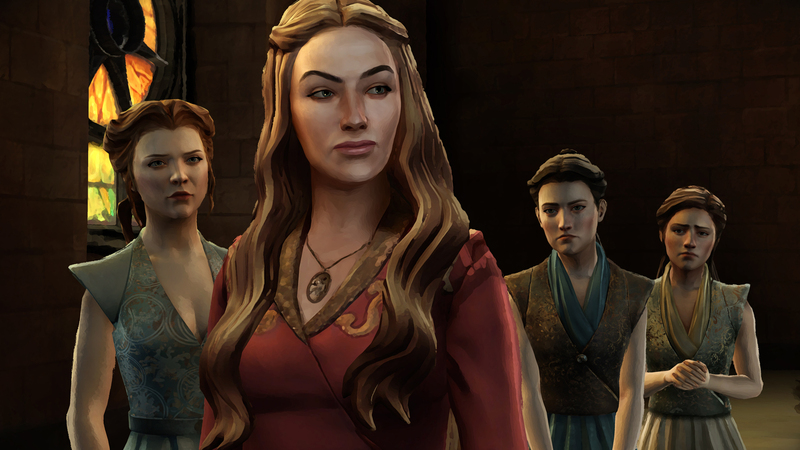 This week’s story is about a wonderful game incubator for women in games out of Canada. The article discusses the success of their programs and includes data (yay data!) to share the story of how they’ve grown since 2013.